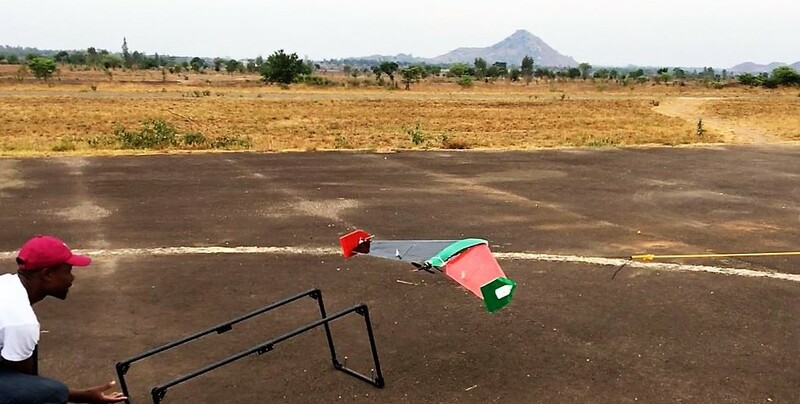 EcoSoar, a novel low cost and simple fabrication drone design to explore in delivery services for remote medicine; dried blood samples, vaccines and other critical medicines from clinics in the UNICEF Kasungu drone corridor in Malawi to the Kasungu hospital as well as for environmental sensing, to serve the healthcare and environmental monitoring communities in Africa. Novel, built on low-cost technology suitable for fabrication, operation and maintenance entirely within Malawi. It will overcome any mountains, poor and flooded road networks and bad terrain which currently stand as major barriers to timely delivery and access to healthcare products in remote areas of Malawi, as well as being used for Environmental sensing. To serve the healthcare and environmental monitoring communities in Africa through our locally manufactured novel low cost humanitarian UAVs. 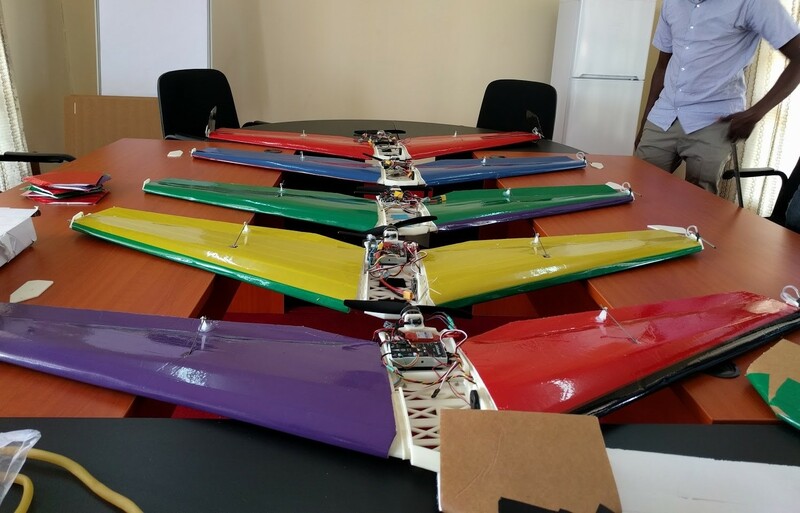 Micromek is a Malawian based hardware startup locally producing low cost Unmanned Aerial vehicles that will serve the healthcare and environmental monitoring communities in Malawi and across Africa. By working hand in hand with the the Virginia Tech University Unmanned Systems Lab we are developing a low cost Unmanned Aerial vehicle (EcoSoar) to explore in delivery of remote medicine to provide a sterile transportation chain from clinic to laboratory, Reduce time for delivery of diagnostics, vaccines and medicines, Provide a lower cost delivery option and Improve delivery reliability to help hospitals and relief organizations to tackle healthcare challenges affecting children in the hard to reach, remote areas of Malawi. 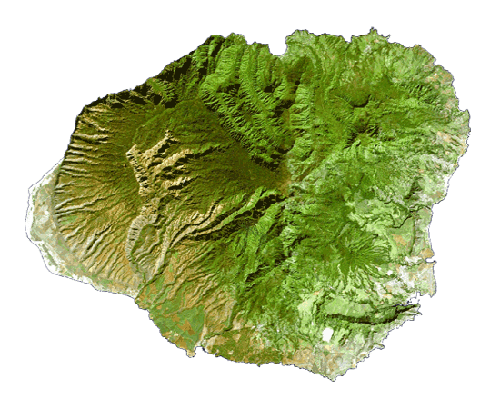 EcoSoar for environmental monitoring will allow for On-demand assessment of flooded regions, Assessment of agricultural areas and Hydrogeological mapping and in urban mapping to assess populations useful for planning health clinic locations and an ability to respond to disasters with pre-planning. A clear assessment and analysis of the data gathered is learned,to be shared with others. Join the most passionate team on the planet deploying an innovative approach towards solving the challenges facing access to healthcare by children in the developing world through the use of our novel low cost UAVs to serve the healthcare and environmental monitoring communities in Malawi. Work with Us! 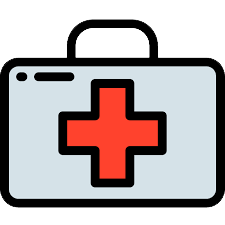 We work with the most passionate and creative individuals, Universities, Organizations,tech enthusiasts and local innovators towards addressing challenges facing access to healthcare in Africa.